Leach, F. and Leach, H. (2018) “Lesley Montague Groube , 1937–2018: A Biographical Sketch”, Journal of Pacific Archaeology, 9(2), pp. 1-11. 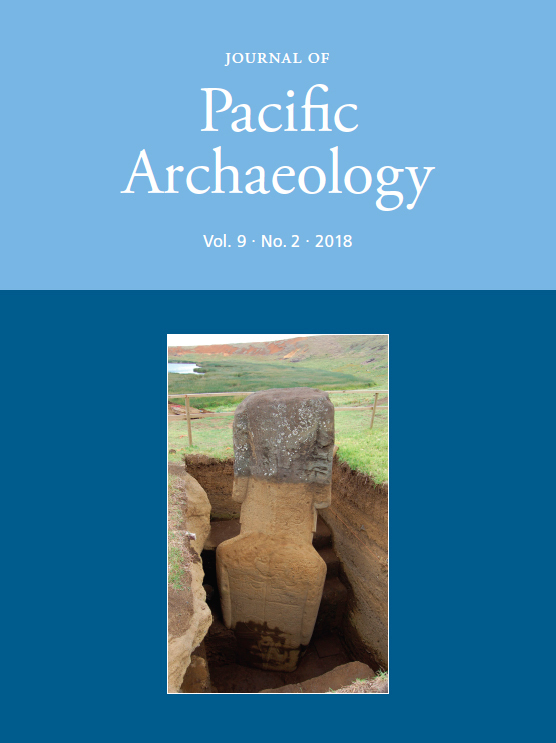 Available at: https://www.pacificarchaeology.org/index.php/journal/article/view/267 (Accessed: 22April2019).